Apple has completely removed five of the six podcasts run by Alex Jones and Infowars from iTunes and the Podcast app, including The Alex Jones Show and War Room. The only remaining podcast from Jones’ network is RealNews with David Knight. 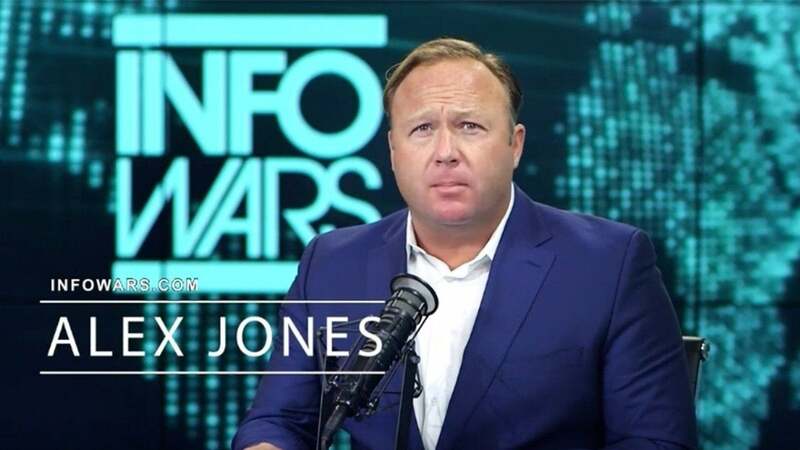 Jones has come under fire recently for his long-standing propensity to promote conspiracy theories. Famously, he claimed the Sandy Hook school shooting was fake and accused the Stoneman Douglass High School students of being paid “crisis actors.” He has often promoted even crazier stuff like promoting Pizzagate, chemtrails, and a host of 9/11 and New World Order conspiracy theories. The action by Apple is more serious than the relative slap-on-the-wrist given earlier by YouTube and Facebook, each of which only removed a few episodes and issued a limited suspension. Since Apple’s move on Sunday, however, Facebook, YouTube, and Spotify have moved to kick Jones off their platforms entirely, removing entire nearly all of his videos, pages, and podcasts.